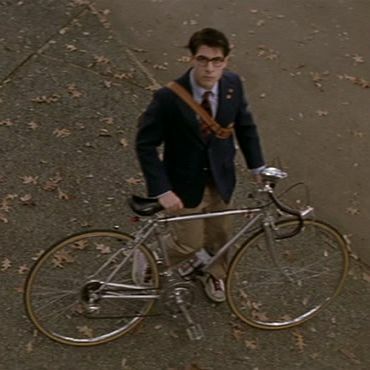 Like a teenager’s first car, a kid’s first bike unlocks a certain amount of freedom. 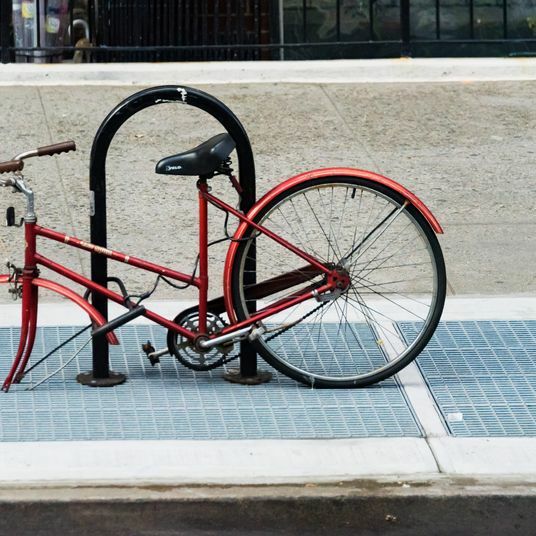 That’s why, when choosing a bike, it’s important to find one that is safe and sturdy enough for heavy use (and won’t break the bank when, inevitably, it gets banged up and outgrown). We asked experts from two New York City bike stores to recommend the best bikes for kids of all ages — whether they’re just learning to ride or practicing extreme tricks. 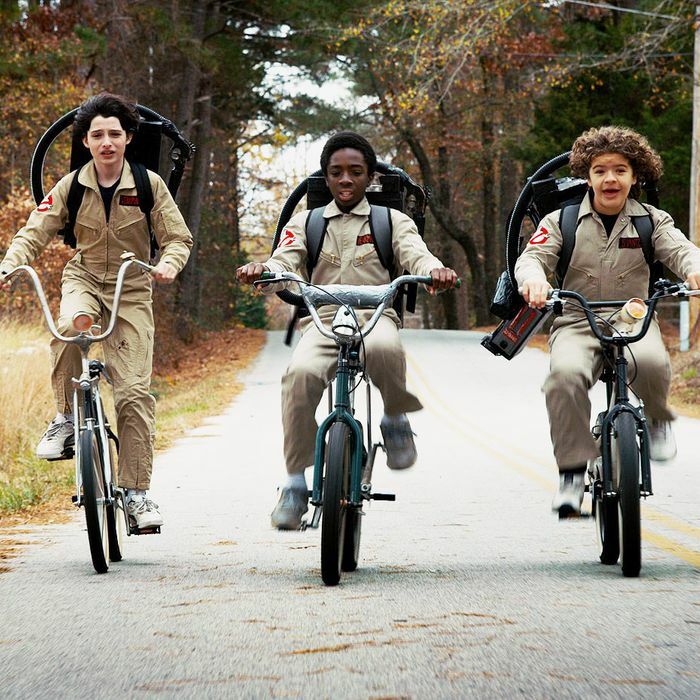 According to Ian Tsuji, a manager at Danny’s Cycles, the tricycles many of us remember learning to ride on have been replaced by no-pedal balance bikes. For children younger than three, he says, “Developmentally, they’re still learning how to walk and run but the concept of pedaling may not happen.” These small, pedal-less bikes get kids used to the feeling of balancing themselves on a bike seat for a smooth transition to a two-wheeler. 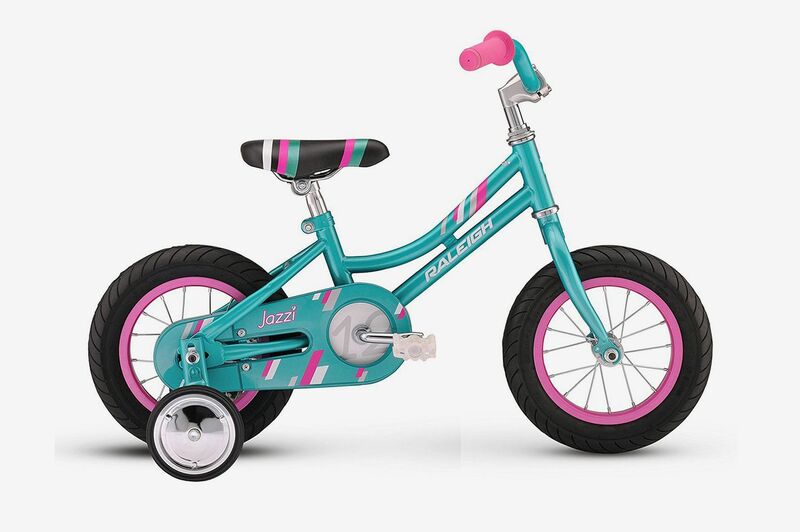 Lightweight and affordable, the colorful KaZAM balance bikes are a good introduction to the world of cycling. On the other hand, Sal Bellitte, owner of Bellitte Bicycles, points out that kids outgrow balance bikes quickly, and it can get expensive if you have to buy two bikes in quick succession. 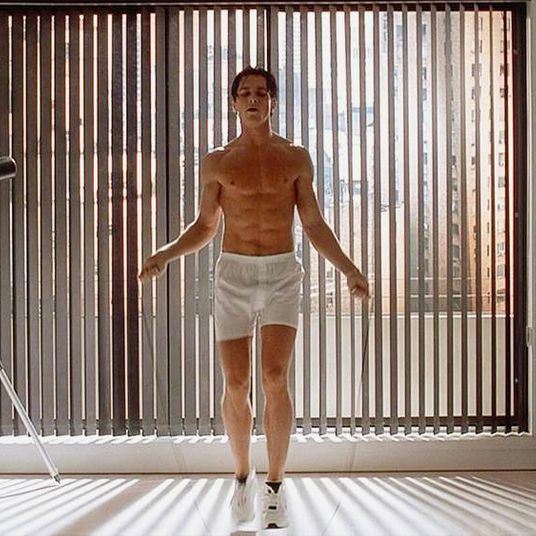 “An alternative would be removing the pedals on a traditional bicycle that is the correct size, and when the balance issue is conquered, reinstall the pedals and off they go,” he says. 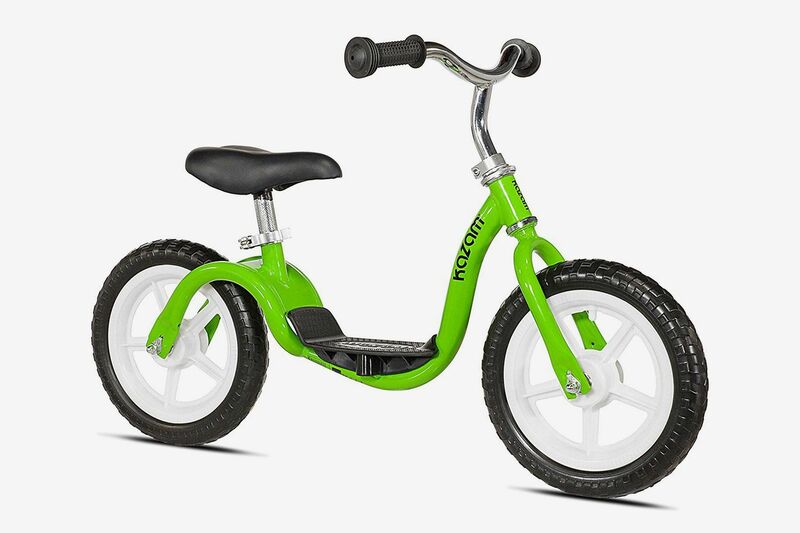 This Raleigh kids’ bike has extra-small 12-inch wheels for younger riders. 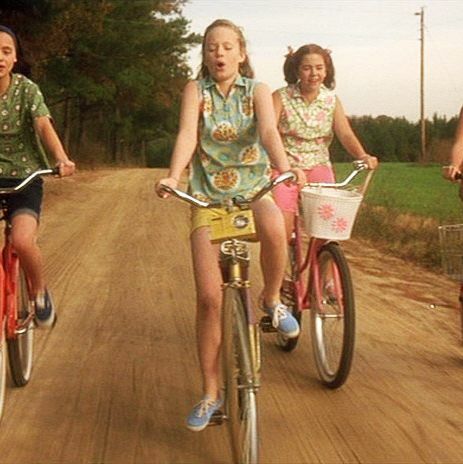 Once kids are able to pedal, they’ll graduate to larger bikes. “The basic form of kids’ bikes stays the same,” says Tsuji, and parents’ priorities should still be quality bikes with parts that can be easily repaired or replaced. 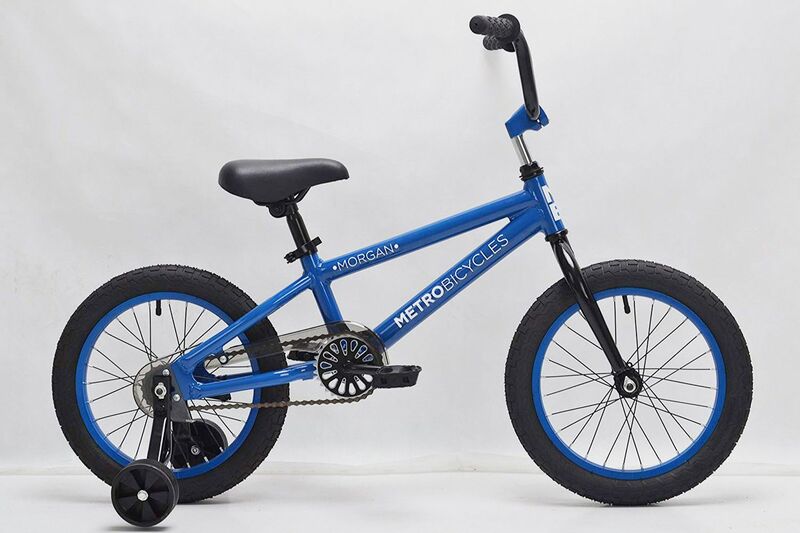 These options from Metro Bicycles include removable training wheels for kids to use as they transition to two-wheeling. 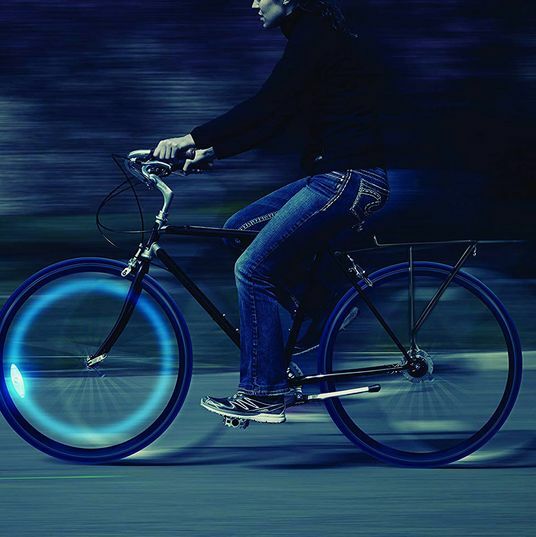 “Elementary school-aged kids will in most cases have a simple one-speed bicycle with a coaster brake — a foot brake when you pedal backwards for safety — and possibly a hand brake as well,” says Bellitte. Tsuji agrees that kids in this age range don’t need the distraction of multiple gears while they’re still mastering basic skills, and that a foot brake will feel more intuitive to them than hand brakes. 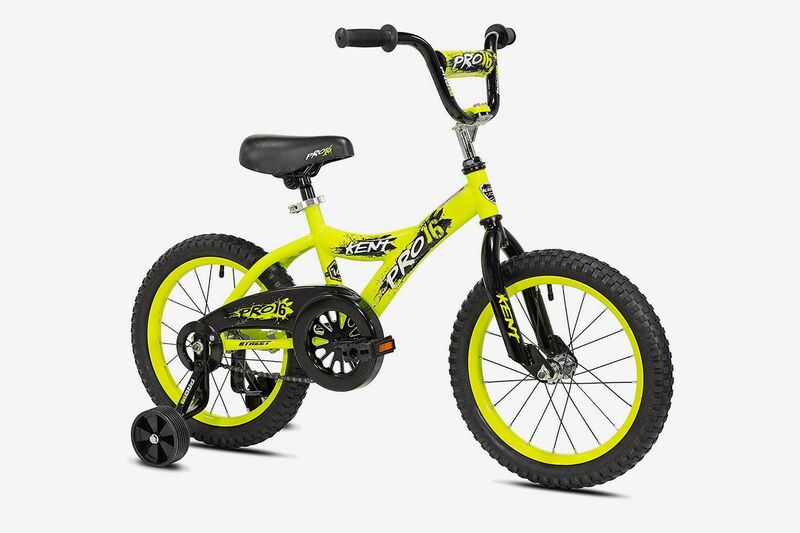 These colorful kids’ bikes from Kent meet both requirements for new riders. 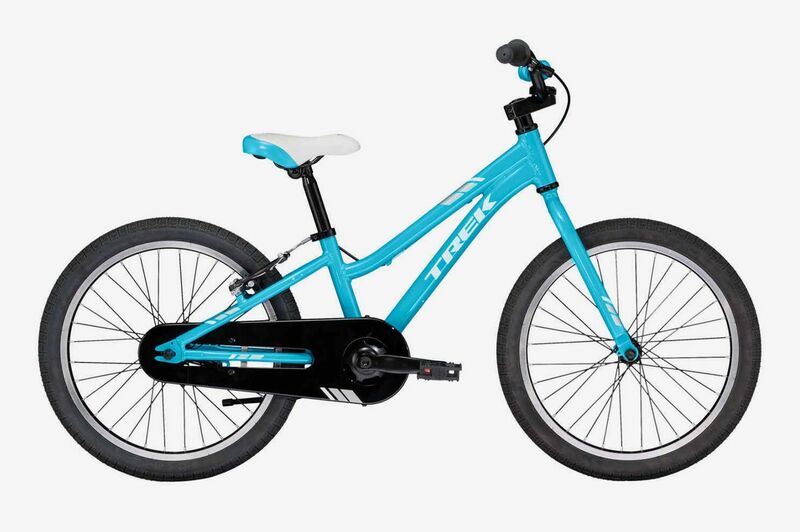 While they’re on the expensive side, Tsuji is a big fan of Trek’s “very refined” kids’ bikes because the company uses high-quality parts and offers a lifetime warranty that will cover repairs beyond normal wear and tear. 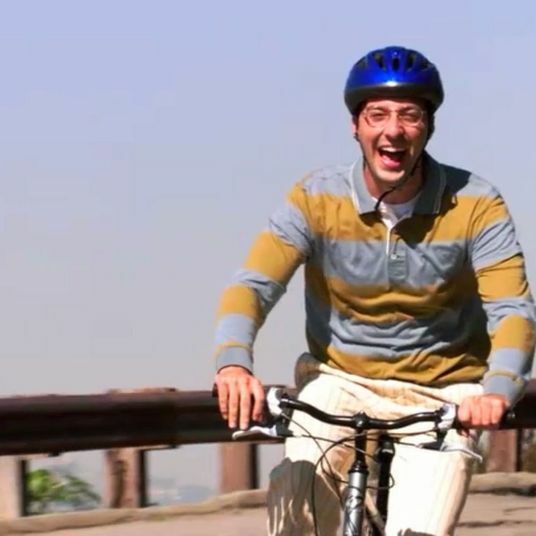 And the adjustable seat means it’s a bike that will grow with kids. 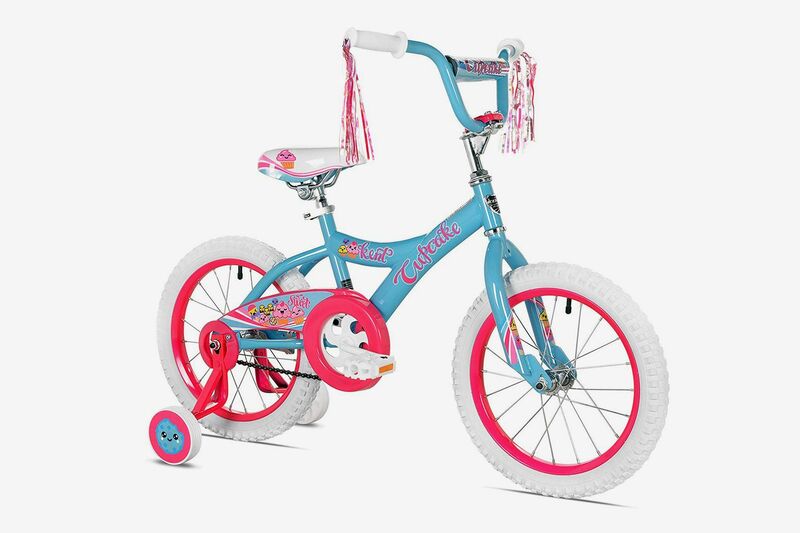 With a 20-inch wheel, this style is sized for kids at the upper end of this age range. When kids get a little older and more comfortable on a bike, Tsuji says, they can start experimenting with bikes with multiple gears. If kids are biking to school or around town on hilly routes, they’ll appreciate the ability to shift into a lower gear on steep terrain. 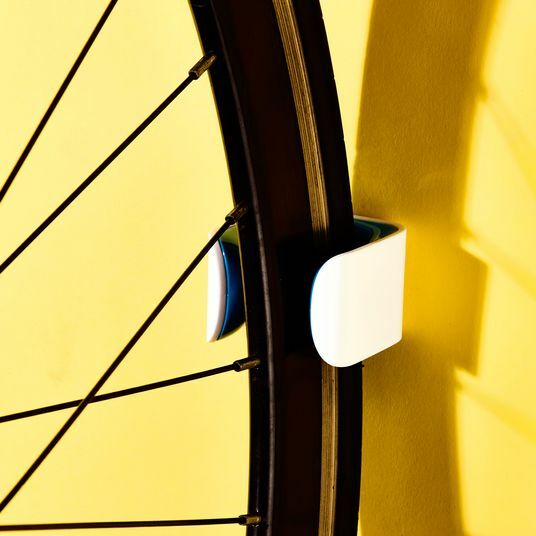 This bike from Woom, an Austin-based company that makes kids’ bicycles exclusively, has eight gears for kids to try out. 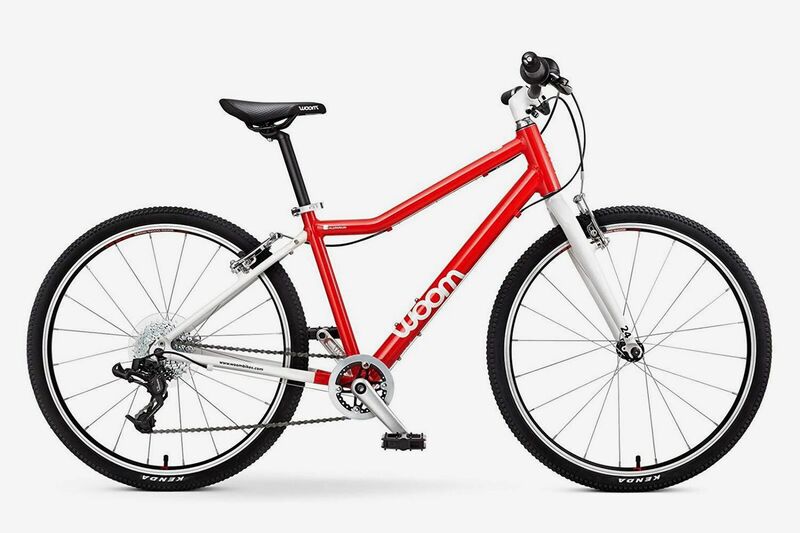 With off-road tires, it’s also a durable bike that can handle kids’ all-terrain rides. 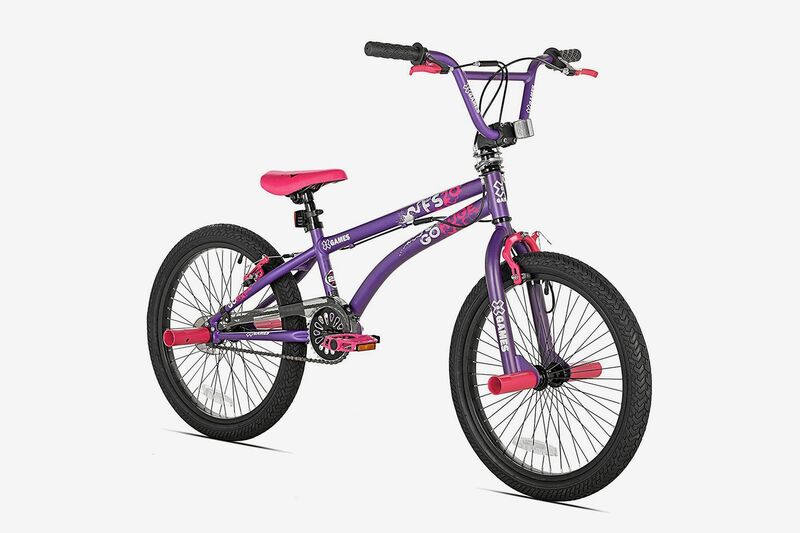 Bellitte advises checking out bikes from major brands for kids as they “usually are made of lighter materials and higher-performing components. Always remember, the lighter the bike, the easier it is to ride, and to lift, if necessary.” He’s a fan of Giant for their well-built bikes. 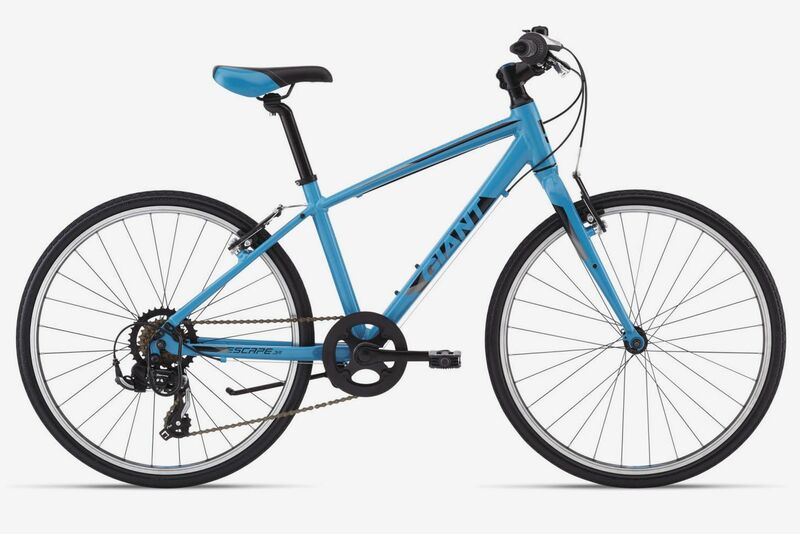 Along with a range of gears, the Escape Jr. also has hand brakes — a step up from the coaster brakes on little kids’ bikes. 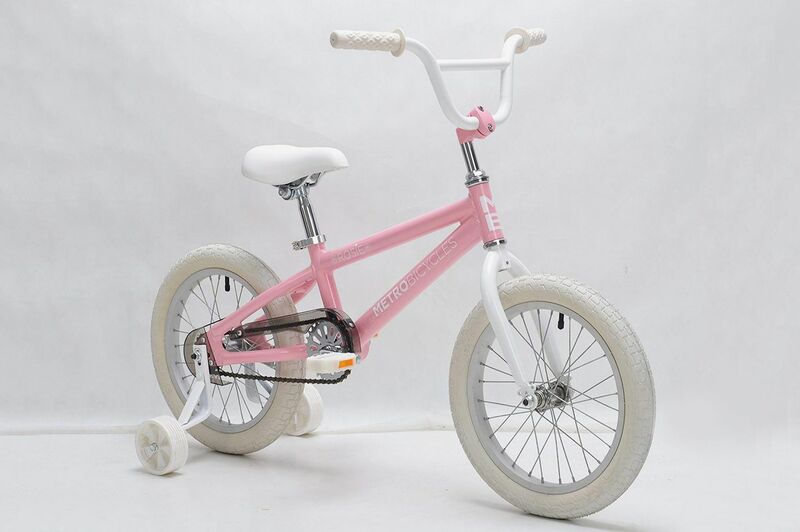 Tsuji says BMX bikes — with their small wheel-sizes, knobby tires, and rigid frames ideal for jumps and other tricks — are very popular among kids. 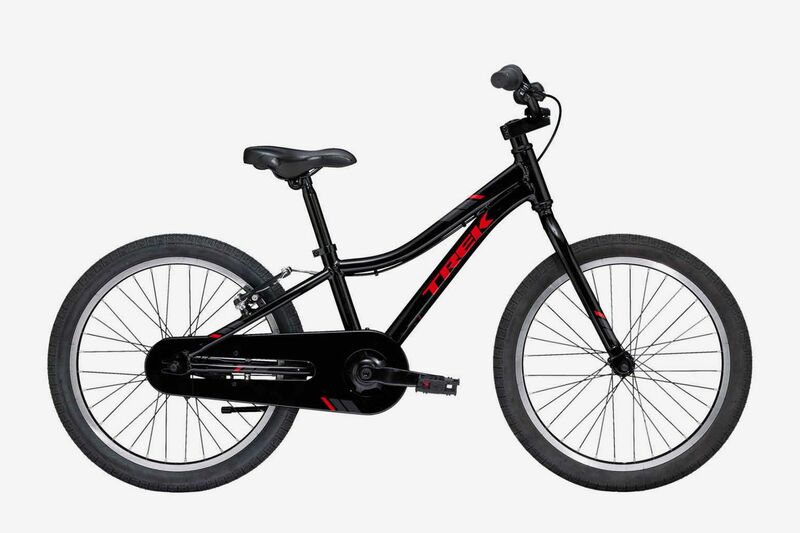 He recommends SE’s heavy-duty BMX bikes that can stand up to kids’ rough riding. For a more affordable option, Bellitte likes the “reasonably priced” BMX bikes from Kent’s X-Games series. 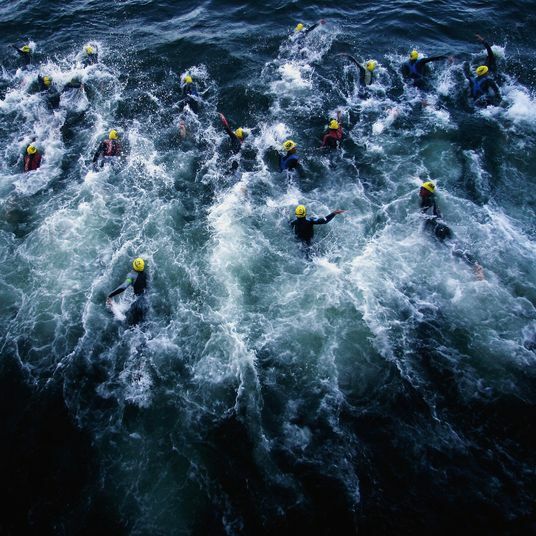 “Most parents understand how fast a child outgrows a bike, just like clothes or shoes — unlike an adult who purchases a high-quality bike that can last 15-plus years,” he says. 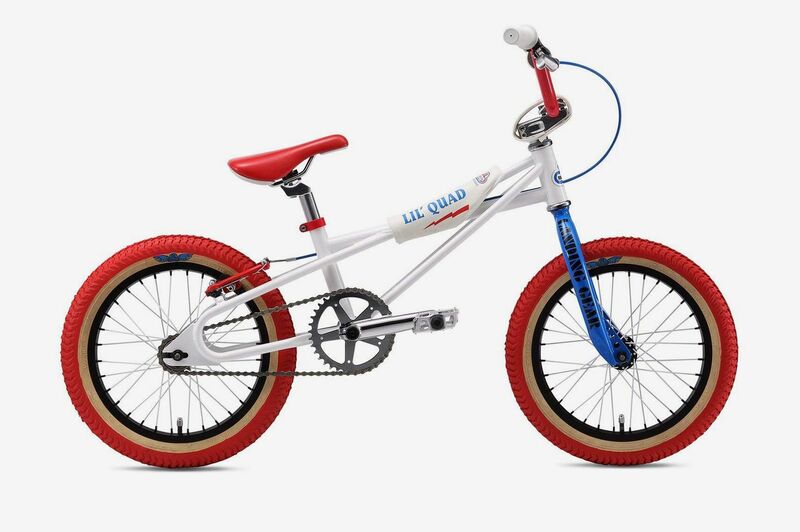 At under $150, this bike is a less pricey way for kids to explore BMX-style riding. 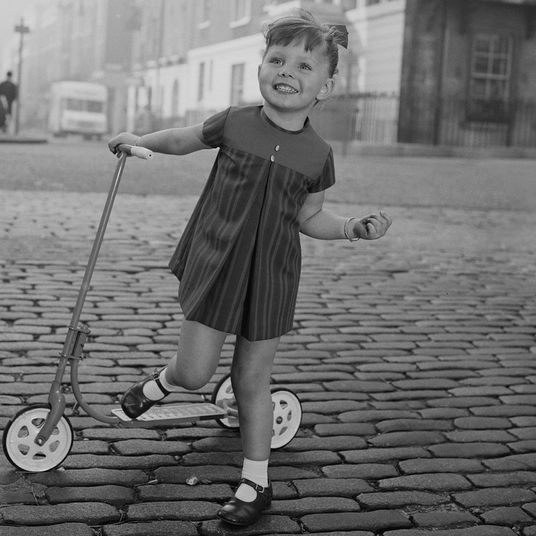 Which Scooter (and Helmet, of Course) Should You Buy for Your Kid?